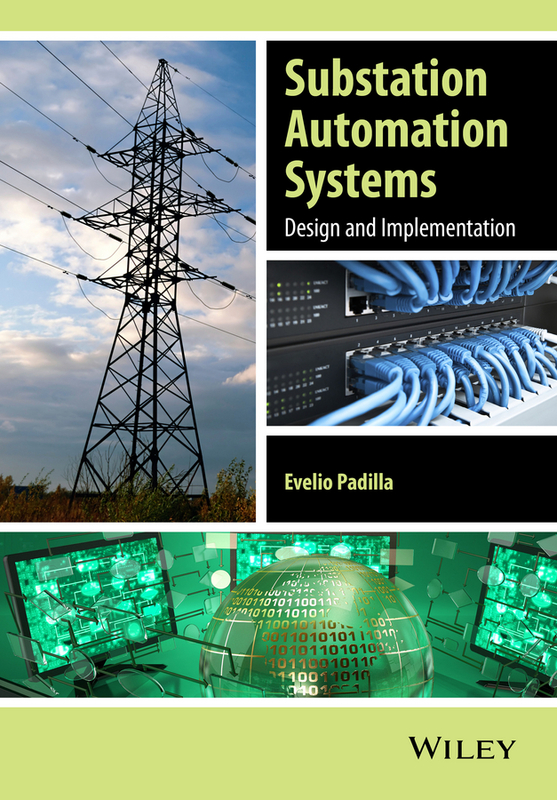 Substation Automation Systems: Design and Implementation aims to close the gap created by fast changing technologies impacting on a series of legacy principles related to how substation secondary systems are conceived and implemented. It is intended to help those who have to define and implement SAS, whilst also conforming to the current industry best practice standards. Key features: Project-oriented approach to all practical aspects of SAS design and project development. Uniquely focusses on the rapidly changing control aspect of substation design, using novel communication technologies and IEDs (Intelligent Electronic Devices). Covers the complete chain of SAS components and related equipment instead of purely concentrating on intelligent electronic devices and communication networks. Discusses control and monitoring facilities for auxiliary power systems. Contributes significantly to the understanding of the standard IEC 61850, which is viewed as a “black box” for a significant number of professionals around the world. Explains standard IEC 61850 – Communication networks and systems for power utility automation – to support all new systems networked to perform control, monitoring, automation, metering and protection functions. Written for practical application, this book is a valuable resource for professionals operating within different SAS project stages including the: specification process; contracting process; design and engineering process; integration process; testing process and the operation and maintenance process. Mary Kaldor's New and Old Wars has fundamentally changed the way both scholars and policy-makers understand contemporary war and conflict. In the context of globalization, this path-breaking book has shown that what we think of as war – that is to say, war between states in which the aim is to inflict maximum violence – is becoming an anachronism. In its place is a new type of organized violence or 'new wars', which could be described as a mixture of war, organized crime and massive violations of human rights. The actors are both global and local, public and private. The wars are fought for particularistic political goals using tactics of terror and destabilization that are theoretically outlawed by the rules of modern warfare. Kaldor's analysis offers a basis for a cosmopolitan political response to these wars, in which the monopoly of legitimate organized violence is reconstructed on a transnational basis and international peacekeeping is reconceptualized as cosmopolitan law enforcement. This approach also has implications for the reconstruction of civil society, political institutions, and economic and social relations. 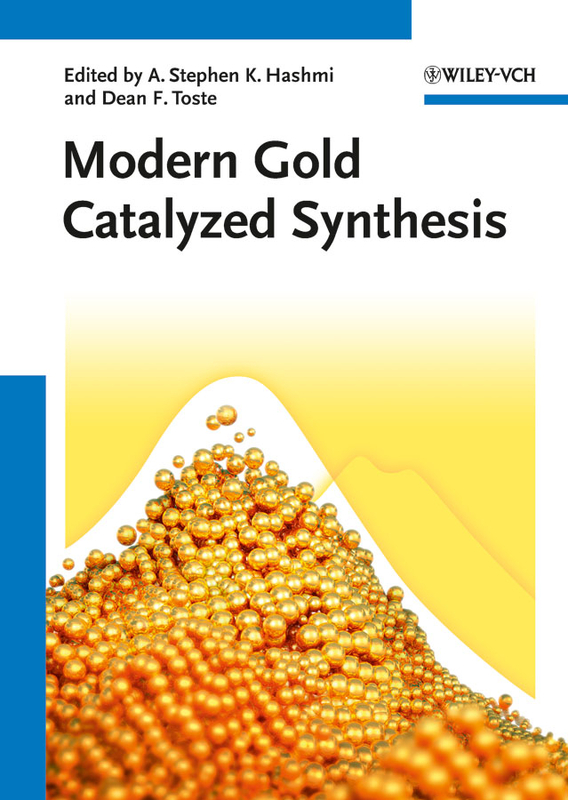 This third edition has been fully revised and updated. Kaldor has added an afterword answering the critics of the New Wars argument and, in a new chapter, Kaldor shows how old war thinking in Afghanistan and Iraq greatly exacerbated what turned out to be, in many ways, archetypal new wars – characterised by identity politics, a criminalised war economy and civilians as the main victims. 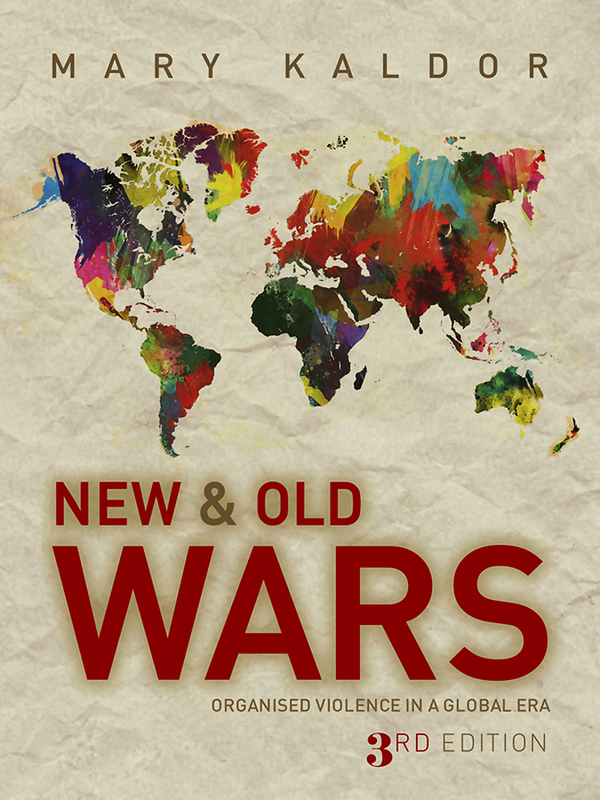 Like its predecessors, the third edition of New and Old Wars will be essential reading for students of international relations, politics and conflict studies as well as to all those interested in the changing nature and prospect of warfare. Way Ahead is an imaginative, six-level course for primary school children who are learning English as a first foreign language. The course is reading based, with a strong communicative flavour. The structures and functions of English are taught through a variety of inviting, child-centred activities, which have been carefully graded and are suitable for classes in a variety of cultural backgrounds. At the lower levels, the books introduce a cast of interesting characters who contextualise the language and make learning fun. At the upper levels, new language is presented through a series of motivating and informative topics, and the course develops the skills the children need to pursue their studies to a higher level. This new edition of Way Ahead has been redesigned and updated to attract a new generation of learners. 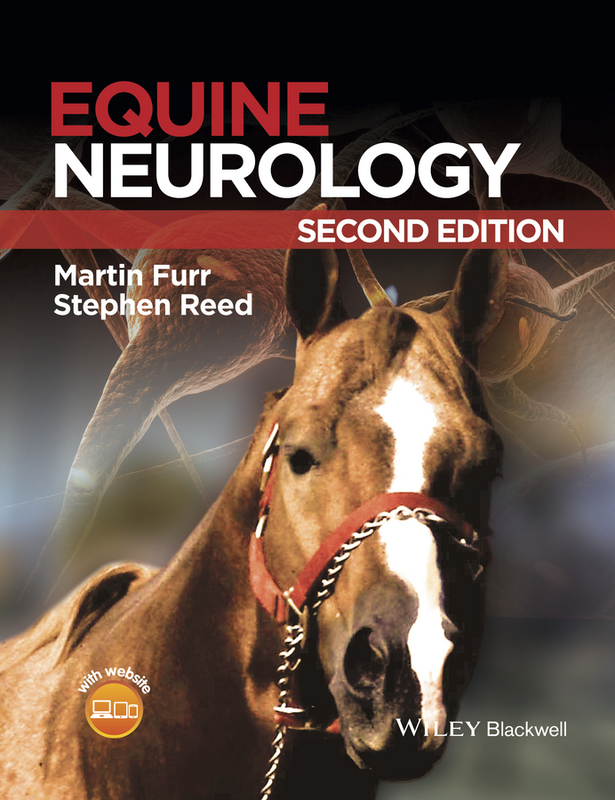 The extensively rewritten Practice Books include more exercises, additional handwriting work and more challenging practice tests. Milestones for adult basic education include: It was first federally funded in 1964. The National Literacy Act passed in 1991. The Workforce Investment Act (WIA) of 1998 was enacted. The field then remained relatively static until 2014 when: a new version of the GED? test was launched, new content standards were developed, new data on adult cognitive skills were released, and the Workforce Innovation and Opportunity Act (WIOA), with its laser focus on employment and training, was enacted. This volume reviews where the field is in relation to these turning points and discusses where it could go. Taking up critical discussions of the many recent and influential changes as well as topics of enduring interest, this volume will be valuable to practitioners, researchers, and policy makers. 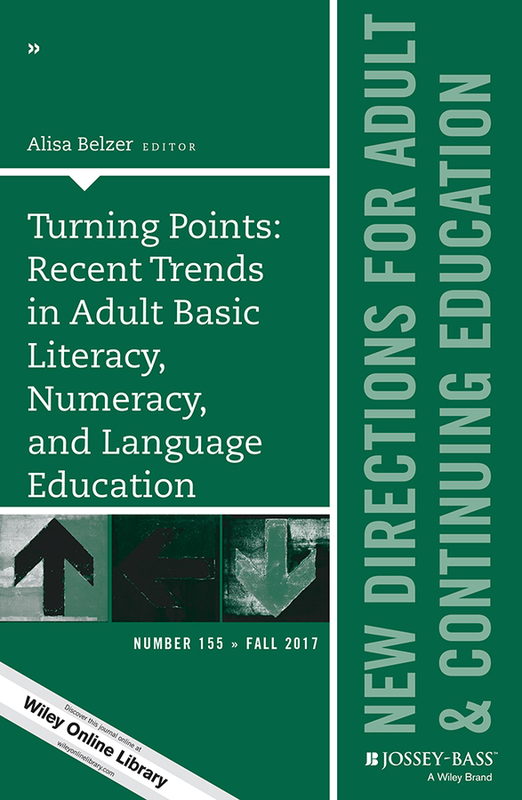 This is the 155th volume of the Jossey Bass series New Directions for Adult and Continuing Education. 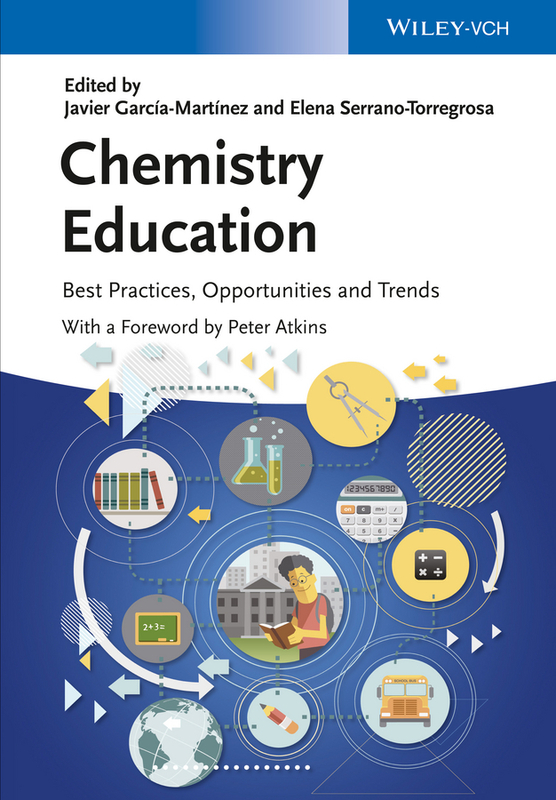 Noted for its depth of coverage, it explores issues of common interest to instructors, administrators, counselors, and policymakers in a broad range of education settings, such as colleges and universities, extension programs, businesses, libraries, and museums. "At the very time the need for effective leadership is reaching critical proportions, Michael Fullan's Leading in a Culture of Change provides powerful insights for moving forward. We look forward to sharing it with our grantees." –Tom Vander Ark, executive director, Education, Bill and Melinda Gates Foundation «Fullan articulates clearly the core values and practices of leadership required at all levels of the organization. Using specific examples, he convinces us that the key change principles are equally critical for leadership in business and education organizations.» –John Evans, chairman, Torstar Corporation «In Leading in a Culture of Change, Michael Fullan deftly combines his expertise in school reform with the latest insights in organizational change and leadership. The result is a compelling and insightful exposition on how leaders in any setting can bring about lasting, positive, systemic change in their organizations.» –John Alexander, president, Center for Creative Leadership «Michael Fullan's work is remarkable. 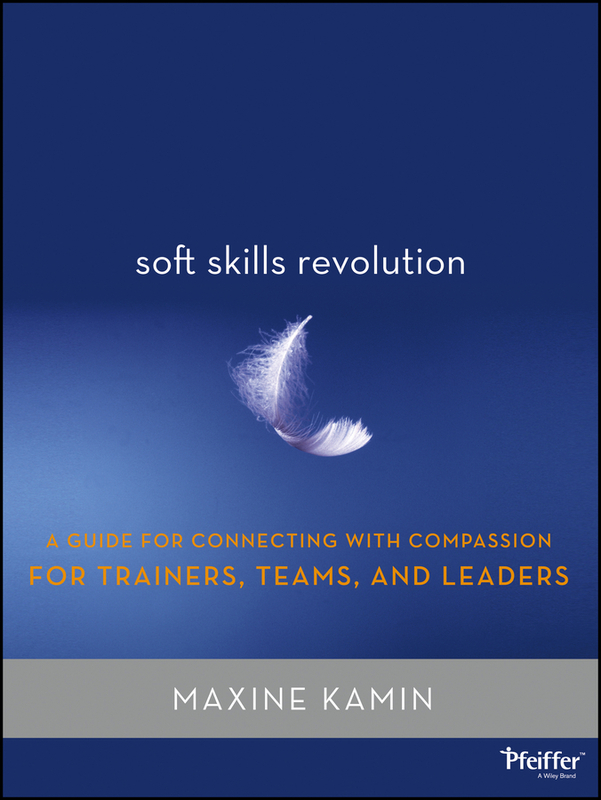 He masterfully captures how leaders can significantly improve their learning and performance, even in the uncontrollable, chaotic circumstances in which they practice. A tour de force.» –Anthony Alvarado, chancellor of instruction, San Diego City Schools «Too often schools and businesses are seen as separate and foreign places. Michael Fullan blends the best of knowledge from each into an exemplary template for improving leadership in both.» –Terrence E. Deal, coauthor of Leading with Soul Business, nonprofit, and public sector leaders are facing new and daunting challenges–rapid-paced developments in technology, sudden shifts in the marketplace, and crisis and contention in the public arena. If they are to survive in this chaotic environment, leaders must develop the skills they need to lead effectively no matter how fast the world around them is changing. 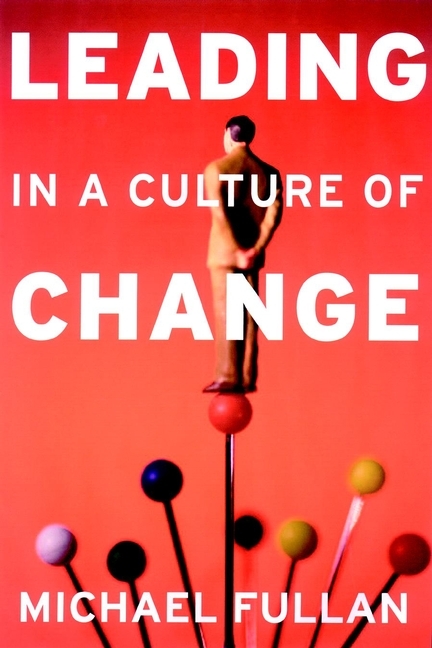 Leading in a Culture of Change offers new and seasoned leaders' insights into the dynamics of change and presents a unique and imaginative approach for navigating the intricacies of the change process. Michael Fullan–an internationally acclaimed expert in organizational change–shows how leaders in all types of organizations can accomplish their goals and become exceptional leaders. He draws on the most current ideas and theories on the topic of effective leadership, incorporates case examples of large scale transformation, and reveals a remarkable convergence of powerful themes or, as he calls them, the five core competencies. By integrating the five core competencies–attending to a broader moral purpose, keeping on top of the change process, cultivating relationships, sharing knowledge, and setting a vision and context for creating coherence in organizations–leaders will be empowered to deal with complex change. They will be transformed into exceptional leaders who consistently mobilize their compatriots to do important and difficult work under conditions of constant change. 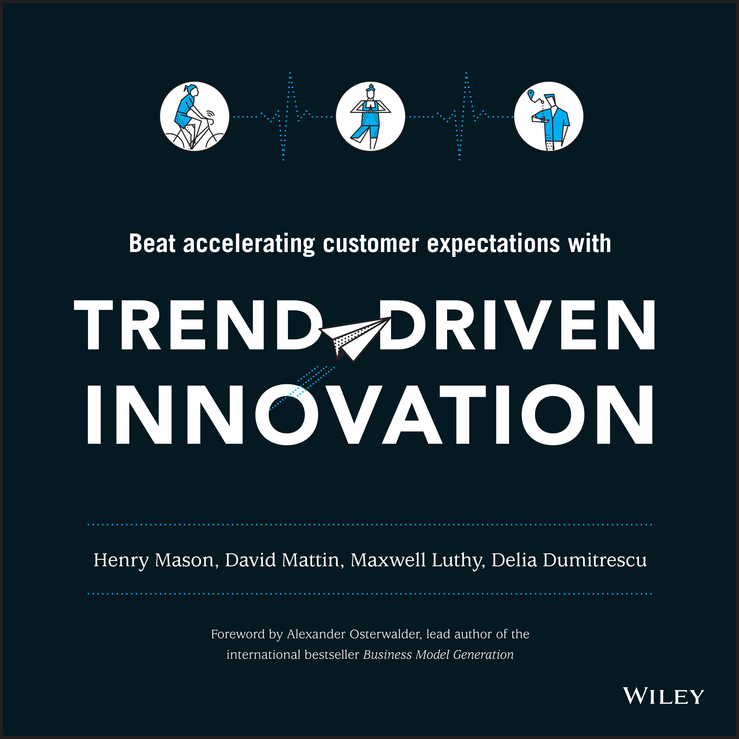 Trend-Driven Innovation Beat accelerating customer expectations. Every business leader, entrepreneur, innovator, and marketer wants to know where customers are headed. The problem? The received wisdom on how to find out is wrong. In this startling new book, the team at TrendWatching share a powerful, counter-intuitive truth: to discover what people want next, stop looking at customers and start looking at businesses. That means learning how to draw powerful insights from the way leading brands and disruptive startups—from Apple to Uber, Chipotle to Patagonia—redefine customer expectations. Sharing the secrets that have led thousands of the world's most successful brands and agencies to rely on TrendWatching for over a decade, Trend-Driven Innovation is the book that will reconfigure your view of the business world forever. You'll learn: How to spot emerging trends using three crucial building blocks, and how to recognize the expectation gaps that herald opportunity. Why most professionals focus on precisely the wrong trends and innovations, and how to avoid this. How to turn trends and insights into innovations that customers will love. Amid the endless change that defines today's business environment, opportunity is everywhere. Highly practical, and featuring real-world examples from around the world, Trend-Driven Innovation is the actionable, battle-tested manual that will enable you harness those opportunities time after time. Setting you up to build an organization that matters, products customers love, and campaigns people can't stop talking about. 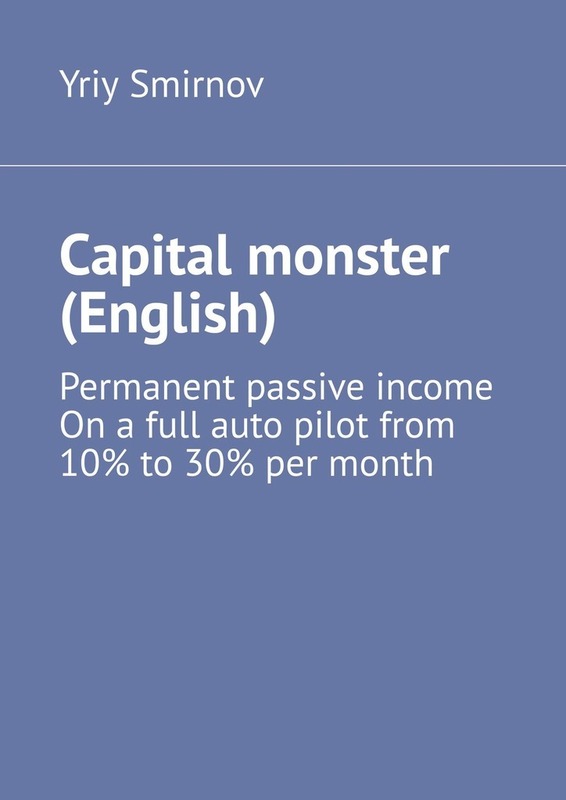 FINANCIAL BUSINESS SYSTEM CAPITAL Monster. Given a ready-made solution for achieving good profits in a completely new project with an impeccable reputation and stable payments. Reaching a new level of income. Permanent passive income. On a full auto pilot from 10% to 30% per month. The regulatory framework for financial reporting, auditing and governance has changed radically in recent years, as a result of problems identified from the Enron scandal and more recently from the drive to implement global standards. In a key regulatory change, a company audit committee is now expected to play a significant role in agreeing the contents of the financial statements and overseeing the activities of the auditors. Finance Directors, Audit Committee Chairs and Audit Engagement Partners are required to discuss and negotiate financial reporting and auditing issues, a significant process leading to the agreement of the published numbers and disclosures, and to the issuing of the auditor's report which accompanies them, but which is entirely unobservable by third parties. Reaching Key Financial Reporting Decisions: How Directors and Auditors Interact is a fascinating, behind-the-scenes examination of this closed process. 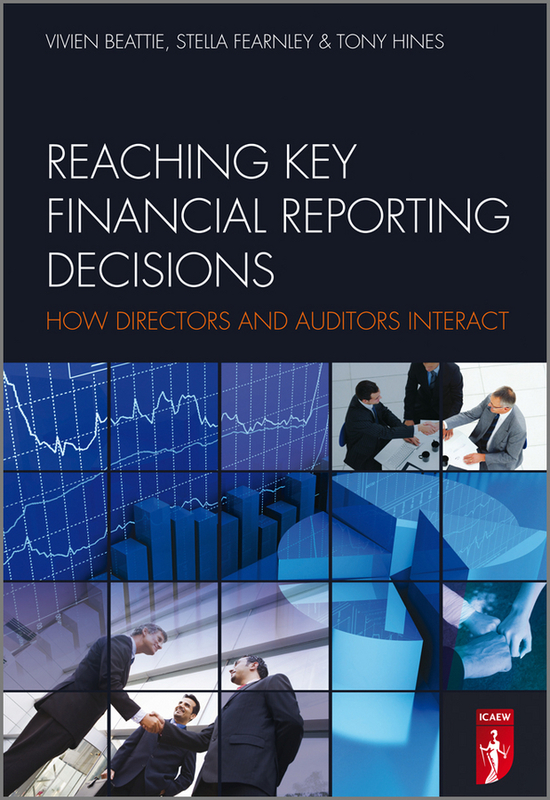 The authors draw on the results of face to face interviews, and an extensive survey of finance directors, audit committee chairs and audit partners, and present nine company case studies highlighting the process of discussion and negotiation and the methods by which the agreed financial reporting outcome was reached. Detailed analysis of the case studies: Allows those involved in the process to benchmark their behaviours against those of others Enables a comparison between the previous and current regulatory environments to see what has changed, and sheds light on the sorts of behaviours the current regulatory framework encourages Evaluates the effectiveness of the changed regulatory regime, providing evidence relevant to current policy debates concerning the value of audit, IFRS and the relative merit of rules-based versus principles-based accounting standards in relation to professional judgement and compliance The unprecedented access and unique insights offered by this book make it invaluable for audit firm staff and partners, audit committee chairs and company directors involved in agreeing the published financial statements, as well as those who have an interest in the financial statements, but do not have access to the negotiation process. 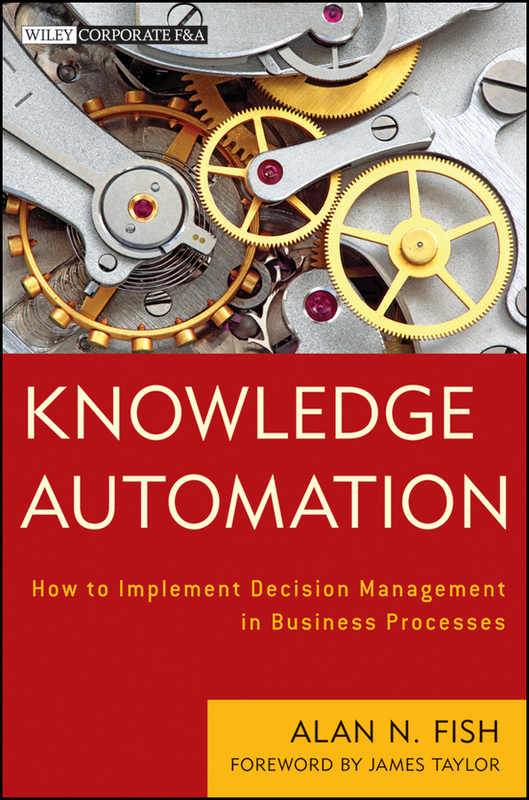 A proven decision management methodology for increased profits and lowered risks Knowledge Automation: How to Implement Decision Management in Business Processes describes a simple but comprehensive methodology for decision management projects, which use business rules and predictive analytics to optimize and automate small, high-volume business decisions. It includes Decision Requirements Analysis (DRA), a new method for taking the crucial first step in any IT project to implement decision management: defining a set of business decisions and identifying all the information—business knowledge and data—required to make those decisions. Describes all the stages in automating business processes, from business process modeling down to the implementation of decision services Addresses how to use business rules and predictive analytics to optimize and automate small, high-volume business decisions Proposes a simple «top-down» method for defining decision requirements and representing them in a single diagram Shows how clear requirements can allow decision management projects to be run with reduced risk and increased profit Nontechnical and accessible, Knowledge Automation reveals how DRA is destined to become a standard technique in the business analysis and project management toolbox. Improve student outcomes with a new approach to relationships and networks Relationships matter. 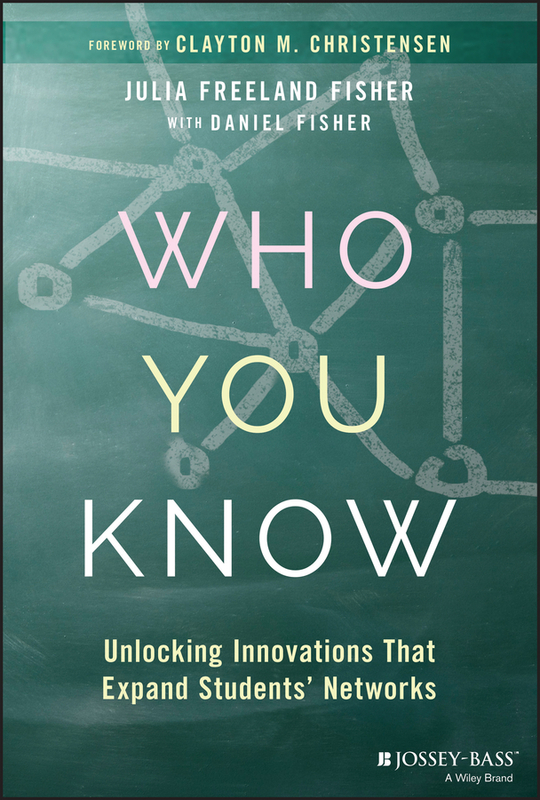 Who You Know explores this simple idea to give teachers and school administrators a fresh perspective on how to break the pattern of inequality in American classrooms. It reveals how schools can invest in the power of relationships to increase social mobility for their students. Discussions about inequality often focus on achievement gaps. But opportunity is about more than just test scores. Opportunity gaps are a function of not just what students know, but who they know. This book explores the central role that relationships play in young people’s lives, and provides guidance for a path forward. Schools can: Integrate student support models that increase access to caring adults in students’ lives Invest in learning models that strengthen teacher-student relationships Deploy emerging technologies that expand students’ networks to experts and mentors from around world Exploring the latest tools, data, and real-world examples, this book provides evidence-based guidance for educators looking to level the playing field and expert analysis on how policymakers and entrepreneurs can help. Networks need no longer be limited by geography or circumstance. By making room for relationships, K-12 schools can transform themselves into hubs of next-generation learning and connecting. Who You Know explains how.